Have you had some chocolate chips yet? 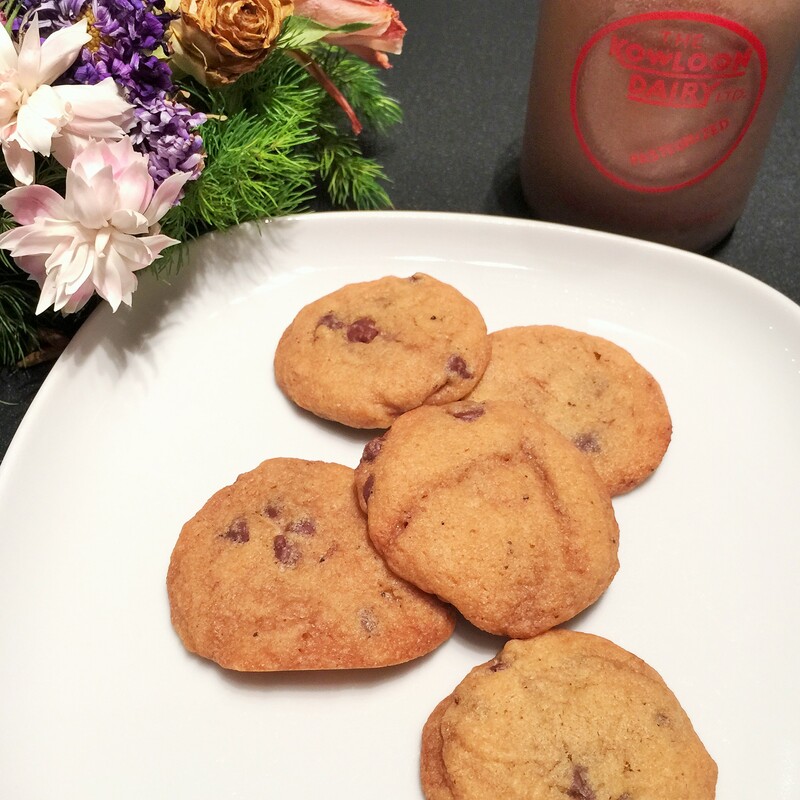 I made my fave choc chip cookies and even bought chocolate milk to celebrate! Tip of the day : drop your cookie rounds into extra small balls so you can make mini chocolate chip cookies. Having one or two mini ones will cure your cookie cravings and you won’t feel too guilty afterwards! 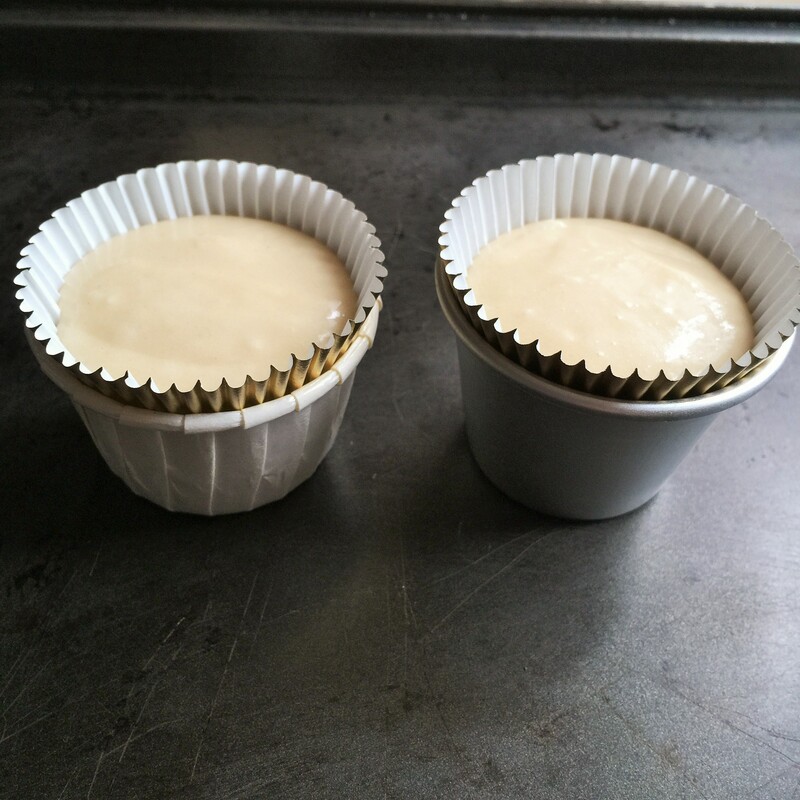 Berrie’s Baking Tip : Adjust cake molds to fit different size cupcake liners! 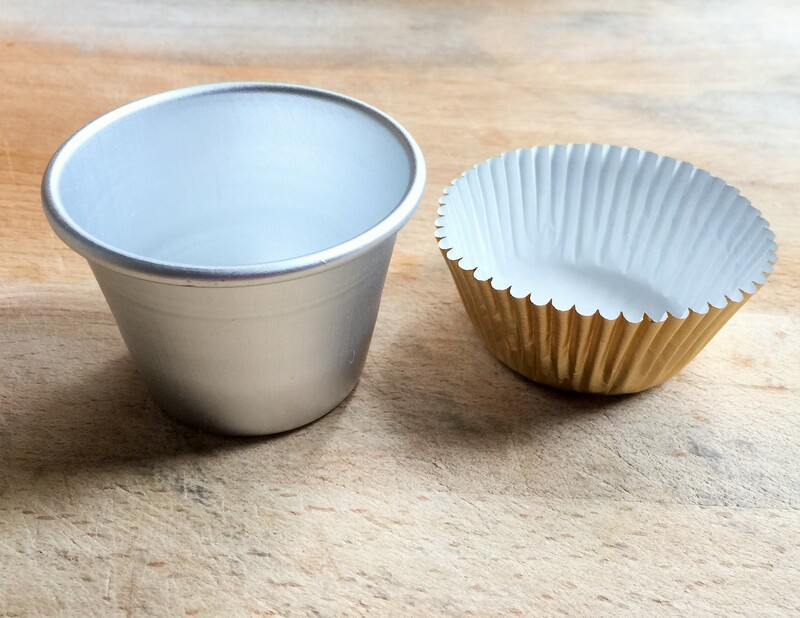 Have you ever bought cupcake liners that don’t fit your cupcake mold? I recently had a big order to make cupcakes for a wedding. The bride wanted gold liners so I went ahead to my normal baking supply store to get them, only to come home to find that it did not fit into my standard size cupcake tray, nor my mini cupcake tray! As I was panicking and trying desperately to search online for new muffin tins without any luck, my genius BFF gave me this suggestion, and I thought I’d share this with everyone to save fellow bakers from the stress and sweat! 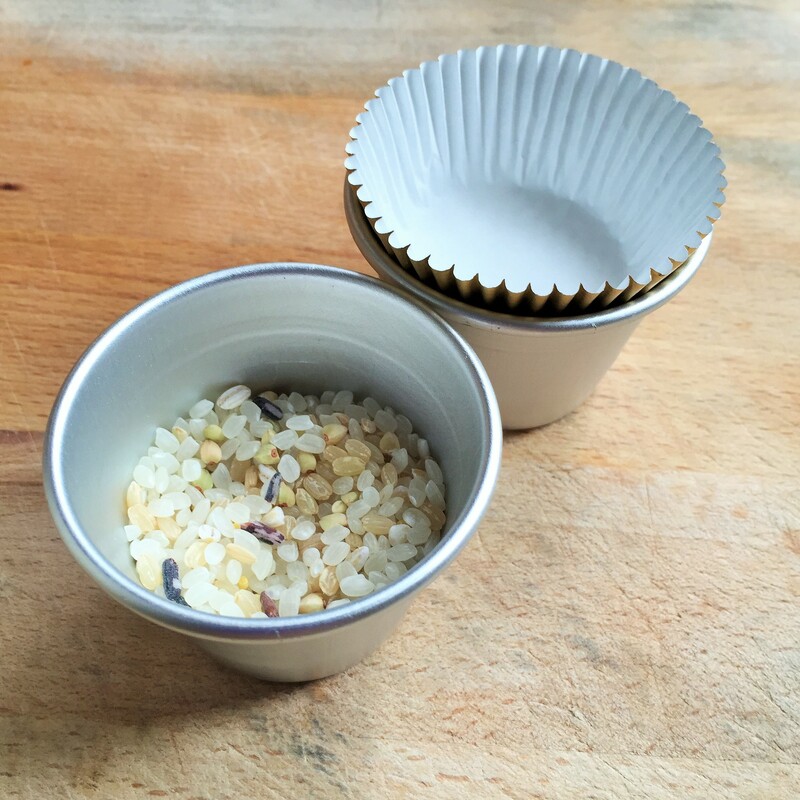 The idea is to get some of these individual baking cups (used to make pudding or panna cottas). 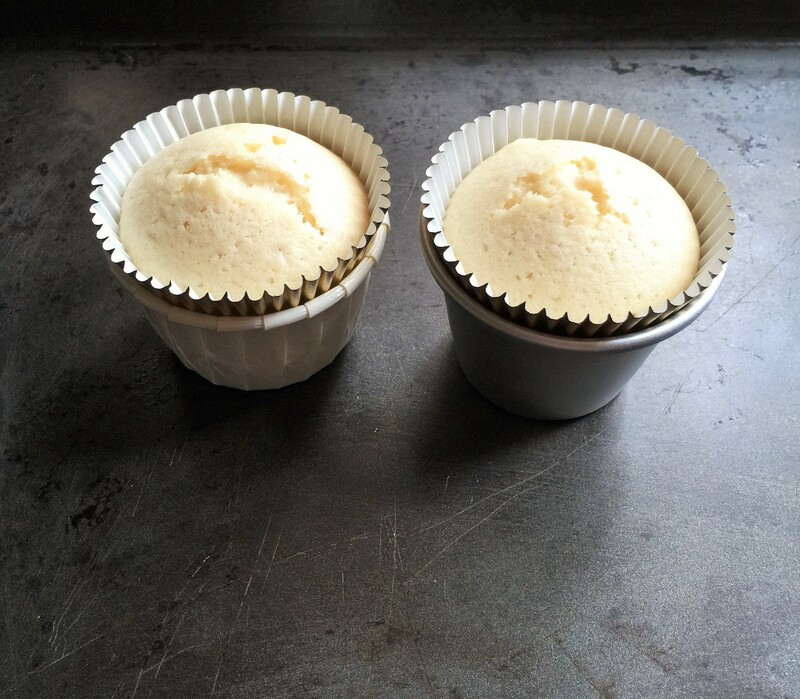 They tend to be rather deep, so the problem is if you stick your cupcake liner in and fill in with cake batter, the liner will fall deep inside and rather difficult to take out. Not to mention that for me, the bottom diameter was also too small for the cake liner. The solution: Fill the tins half full with rice. 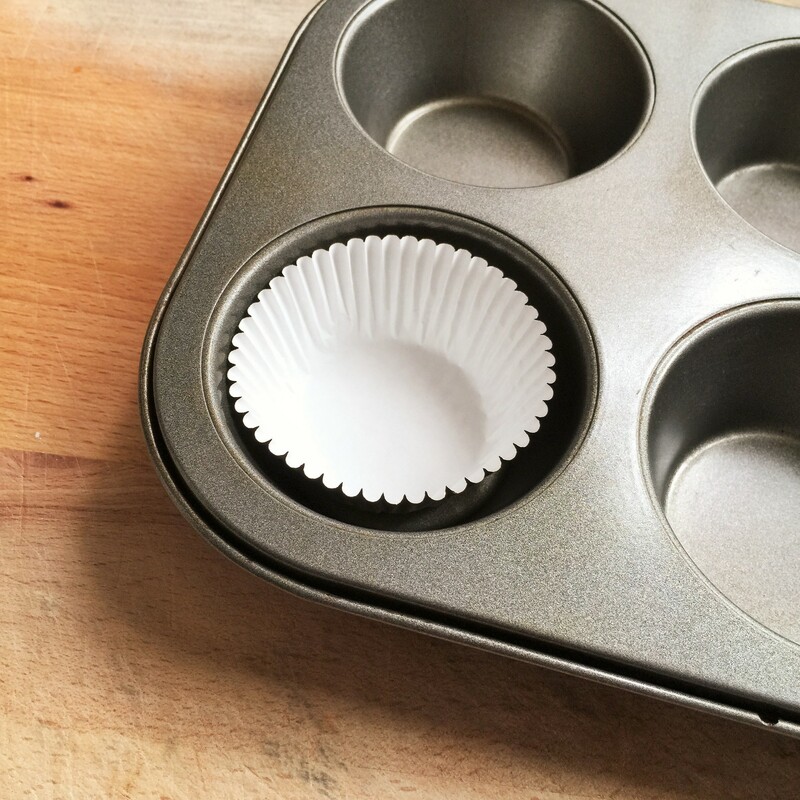 You use rice or small beans when blind baking a pie, why not use it to lift up your cupcake liners so they can sit perfectly on top and have it fit the upper rim exactly? You can also slightly adjust the size by filling the tins more or less of rice. (Was testing the recipe so didn’t get to fill the liners to the top.) Obviously if the cake liners are too large or too small, this method will not work. But definitely try it if you are facing the same problem with your muffin tins and liners! If you have other suggestions, please share them with me too!